The days of one-size fits all learning are finally over. MDBG Chinese Reader lets you browse Chinese websites, emails, social communities--and immediately understand, listen and learn at your pace. Start learning the Chinese as you use it. 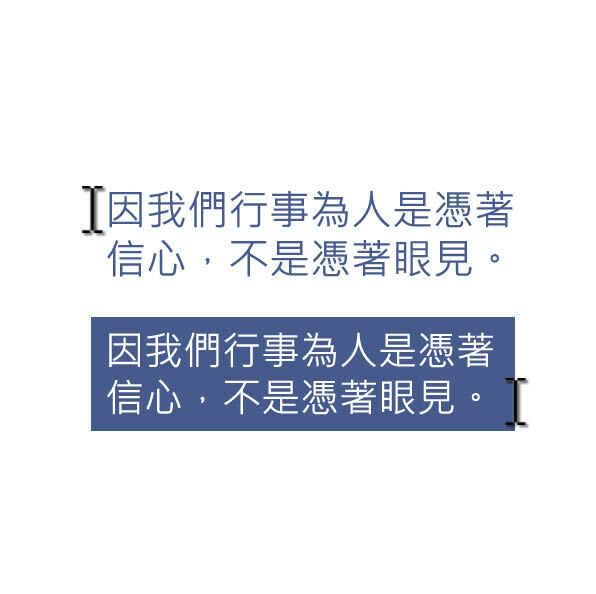 Support for Microsoft browsers (Edge and Internet Explorer) is integrated into Chinese Reader 8. 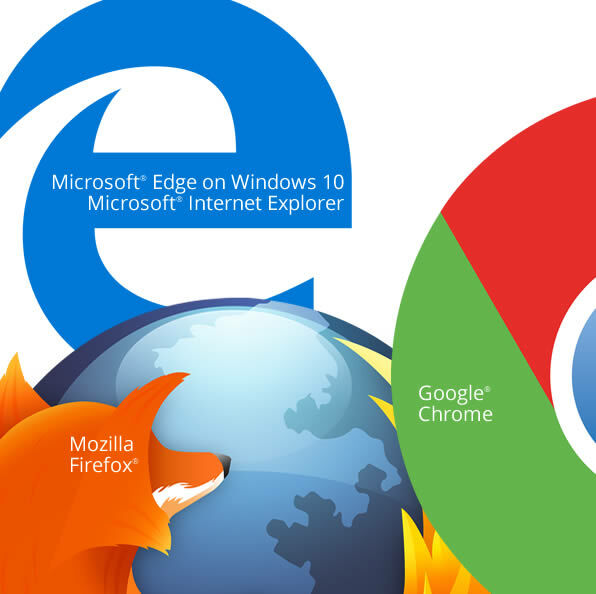 Only Chrome and Firefox browsers require extensions (included with Chinese Reader 8). Other features, including Lookup and ClipboardScan, are supported with all browsers and applications; browser extensions are not required. 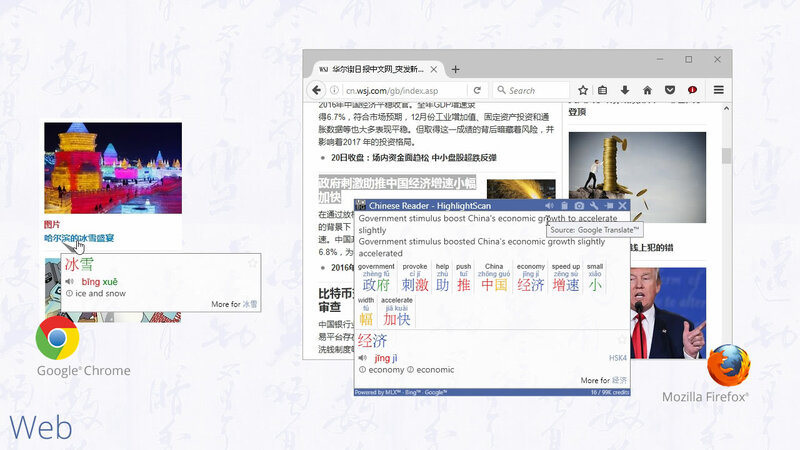 Immerse yourself in real-world Chinese through popular websites. 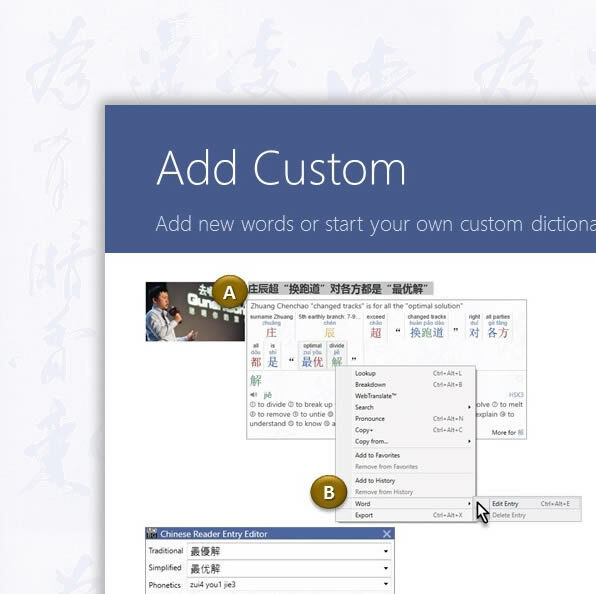 Select Chinese text directly from your documents, emails and websites. Hands-on tutorial demonstrating LiveScan, HighlightScan and more. 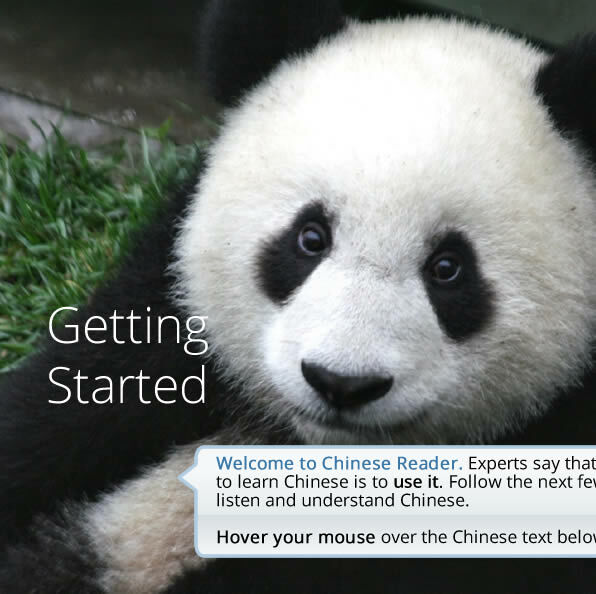 Brief guides show you how to get the most out of Chinese Reader. Our users, from the U.S. State Department to the United Nations Office at Geneva, are excited about MDBG.